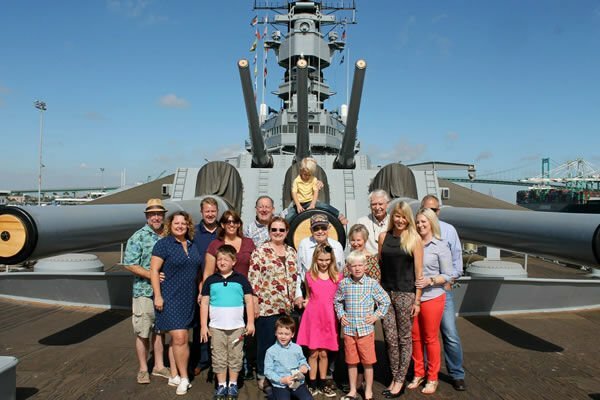 A tour aboard Battleship IOWA Museum Los Angeles is exciting and fun, especially with our free award-winning tour app! Dr. Robert Ballard found the RMS Titanic in 1985. 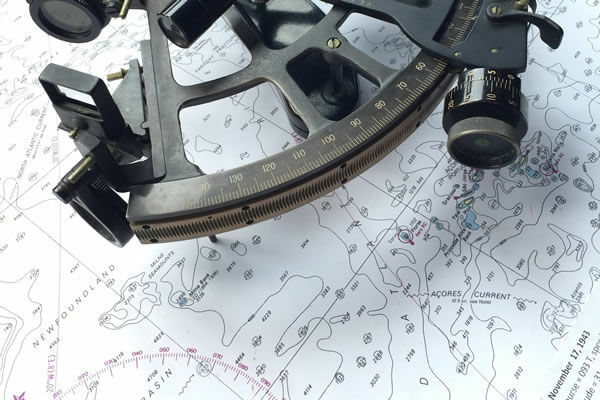 Before and since locating the Titantic, Dr. Ballard has also located numerous other shipwrecks. 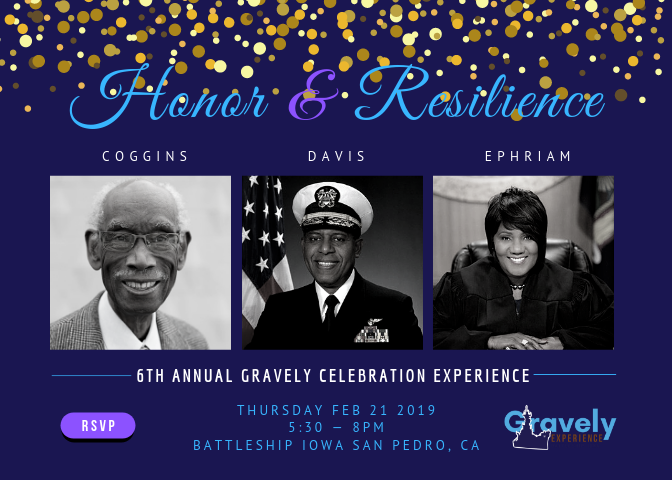 Now you have the opportunity to visit these shipwrecks while visiting the Battleship IOWA Museum Los Angeles. Special VIP Guided Ship Tour: "Full Steam Ahead"
Join us on a special VIP guided museum tour. 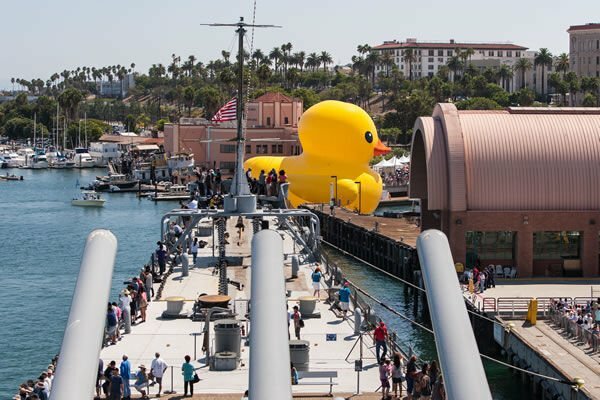 The Full Steam Ahead tour visits areas that are usually off-limits on board the Battleship IOWA Museum Los Angeles. Ever seen a Korean War era helicopter? 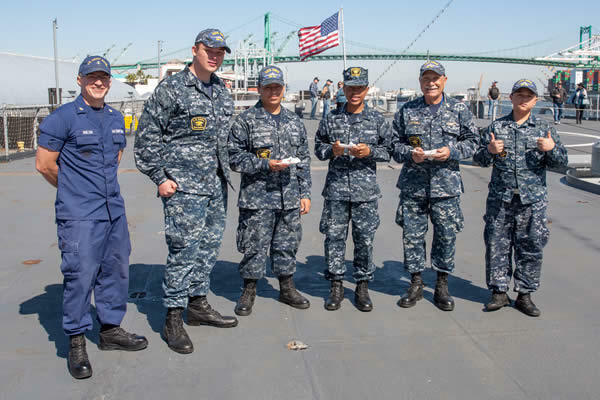 Battleship IOWA Museum is home to the only HUP-2 helicopter available to visit in the Los Angeles area. 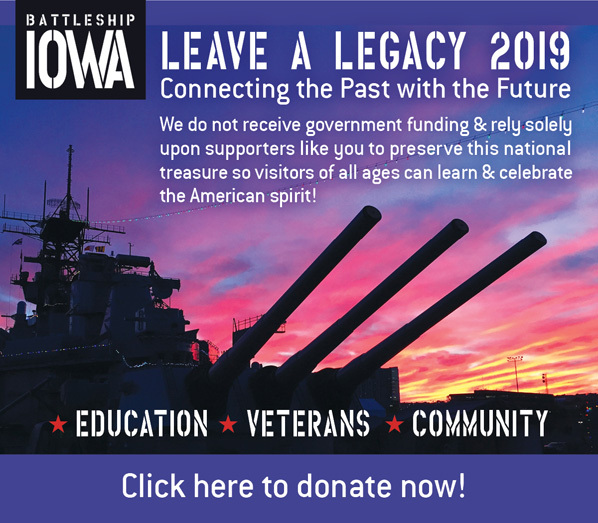 Thank a veteran and experience first hand how they lived aboard Battleship IOWA. 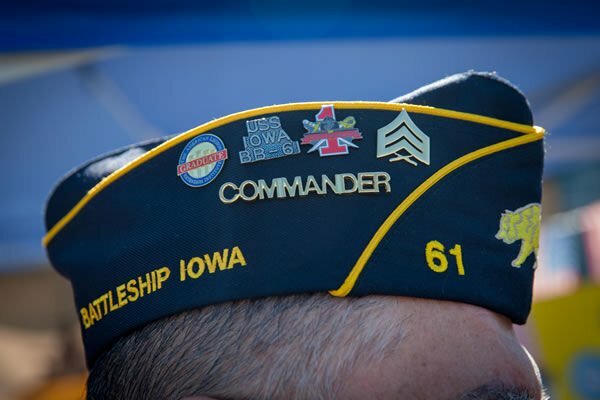 You will hear veterans stories first-hand and through the app. 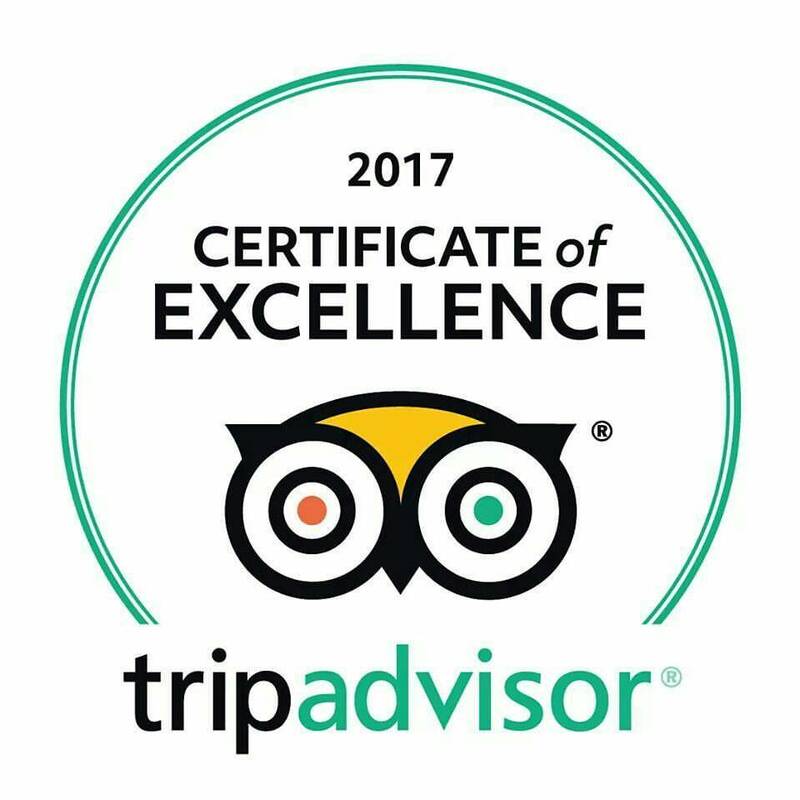 Kids and adults alike enjoy the award-winning tour with activities. 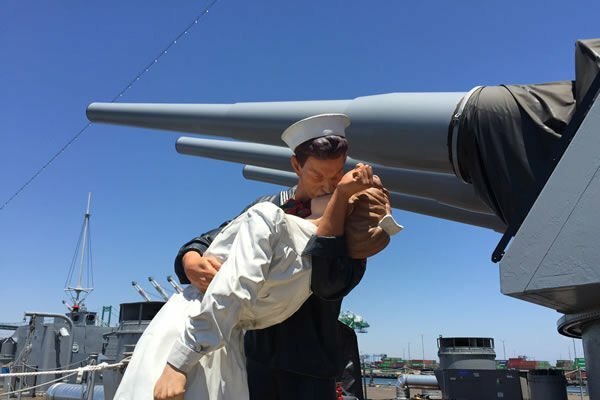 Battleship IOWA is an award-winning Los Angeles Museum exhibit and tour. Visitors experience history first-hand by either taking a self-guided or guided tour. Kids and adults of all ages love visiting! We invite you to watch the video to the right. After watching the video, please explore our website and plan a visit.